KI Jewelry. 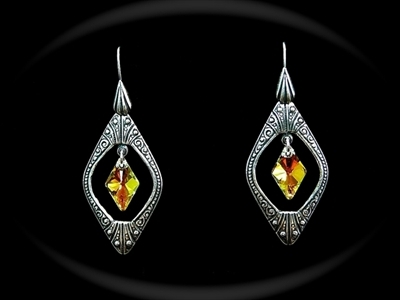 Swarovski and Antique Silver Brass earrings. Swarovski and Antique Silver Brass earrings.